With the launch of LITTLE MAGAZINE back in October, 2009 was a fantastic year. 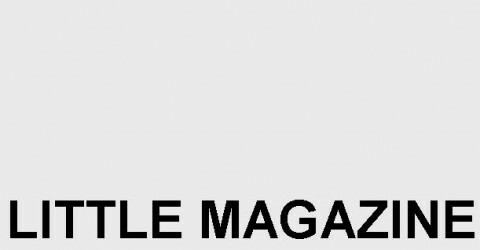 For 2010, I hope to continue to bring engaging, entertaining, diverse, and new material to the blog as the the premise of LITTLE MAGAZINE is to inspire growth, knowledge, and creative expression through the sharing of informative art. Without the talent of these extraordinary individuals, the making of LITTLE MAGAZINE would not be possible. Thank you. Cheers to a happy and prosperous 2010! I wanted to form a type of media that serves as an intellectual, humorous, and informative space for my own creative expression, and for that of my peers as well. 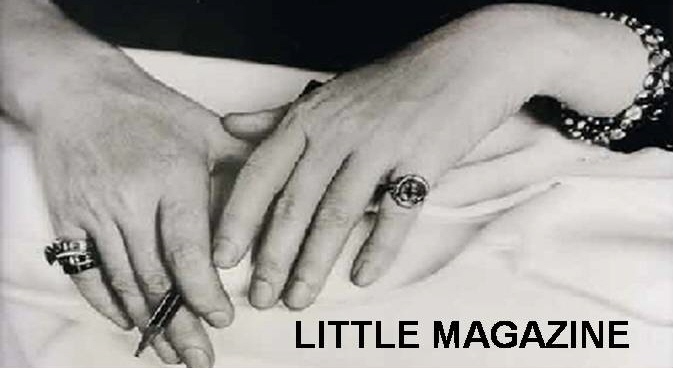 Like its namesake, LITTLE MAGAZINE is a modern take on the literary journal, also incorporating art, culture, and community in its scope. The voice of LITTLE MAGAZINE represents those in search of media content written with virtue and artistic integrity in mind.